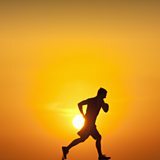 BBC iWonder - Could sports psychology work for me? Could sports psychology work for me? In 2016, 12 professional psychologists accompanied Team GB to the Olympics in Rio. 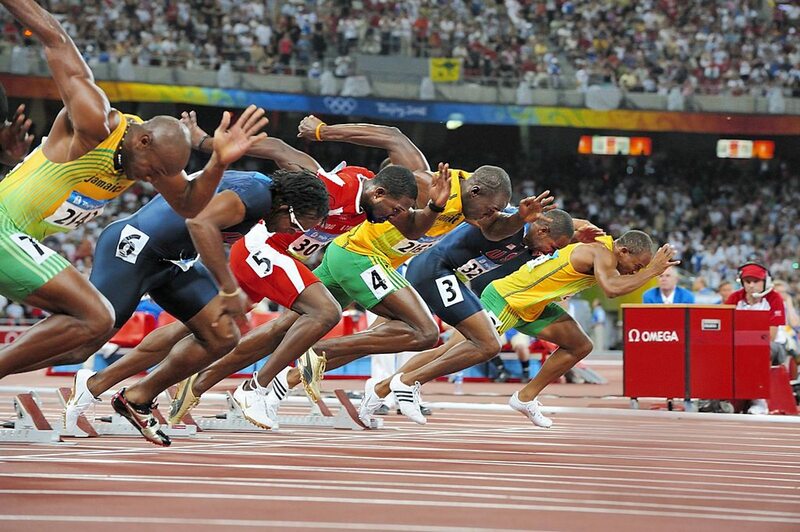 They helped the athletes employ a host of techniques to get a psychological advantage over their competitors. We all face situations of high pressure in life where we would like to improve our performance - whether that's job interviews, public speaking, or weekend sports. 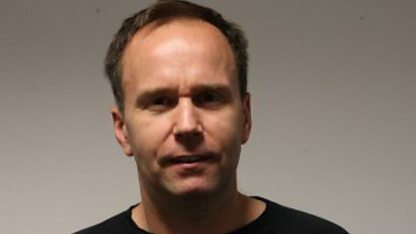 So could sports psychology techniques such as ‘self-talk’ and ‘visualisation’ improve performance under pressure? A study carried out by the BBC in 2012 aimed to find out. Over 44,000 people took part, and the results have been published. Discover what we learned and whether it could work for you. Most high-level athletes dedicate a portion of their training to mental preparation. Look through the examples below to find out more. 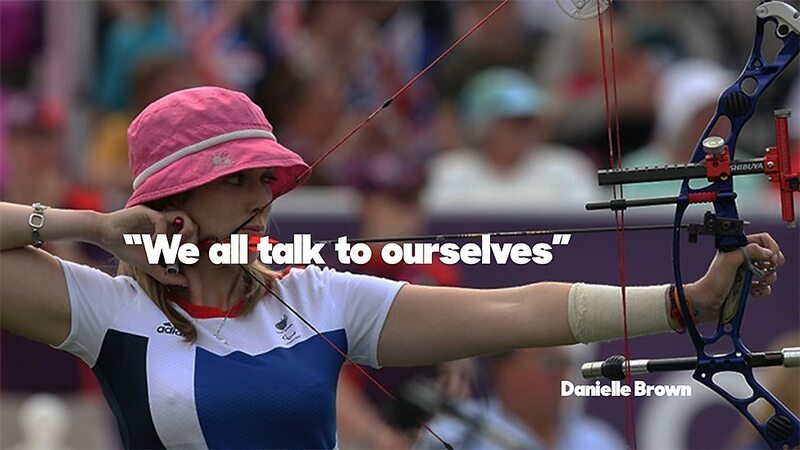 "We all talk to ourselves, so mastering control of what I said to myself was really useful" - Paralympic archer Danielle Brown won gold in the 2012 Paralympics. "One of the main things I did in the six-month lead in was to plan my 'what-ifs' - Team GB volleyball player Maria Bertelli used psychological techniques including 'if-then planning’ in preparing for the 2012 Games. "A lot of people shy away from working with sports psychologists, but I am so proud. I don't think it was weak" - double Olympic gold medallist Rebecca Adlington sought the help of a psychologist to enable her to manage her own success after 2012. "You have these Lincoln-Douglas debates." 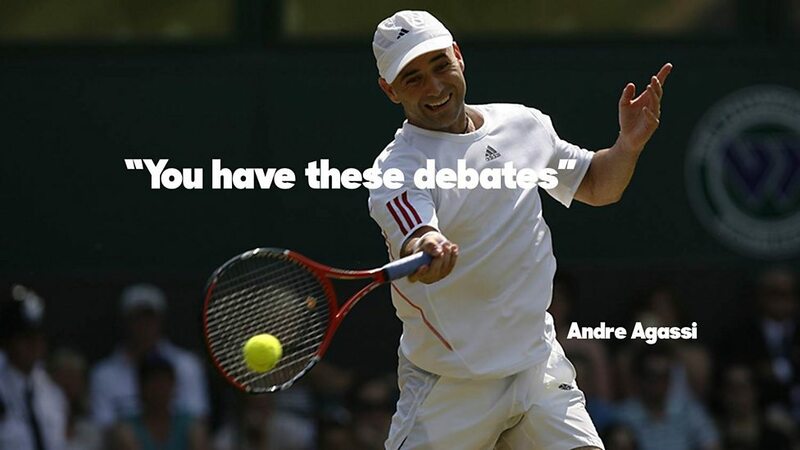 - eight-time Grand Slam champ Andre Agassi has written about the psychological battles at the heart of tennis, emphasising the role of self-talk in a very individual sport. 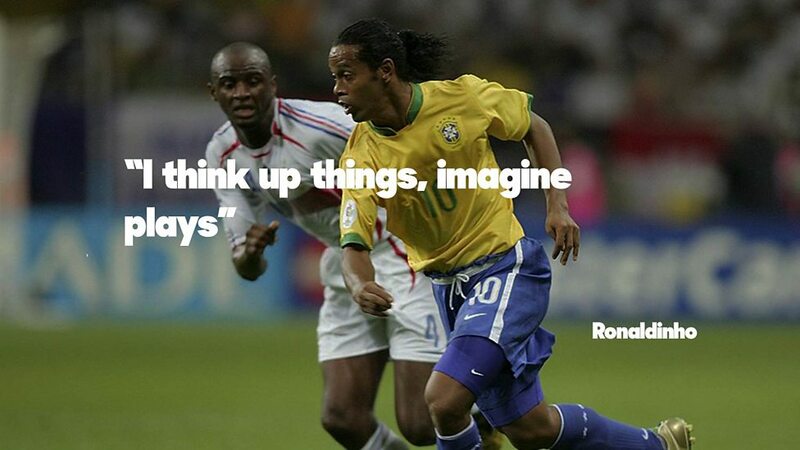 "What I do...is try and think up things, imagine plays, which no one else will have thought of" - 2002 World Cup winning Brazilian footballer Ronaldinho is well known for mentally rehearsing on-pitch scenarios before they take place. 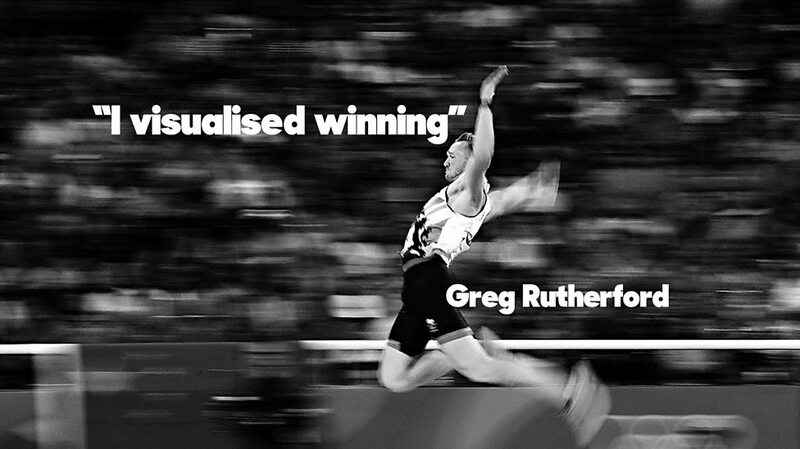 "I visualised winning and imagined the television commentators speaking as if I had just won" - since winning gold at London 2012, Greg Rutherford has talked about the techniques that allowed him to retain focus at moments of intense pressure. 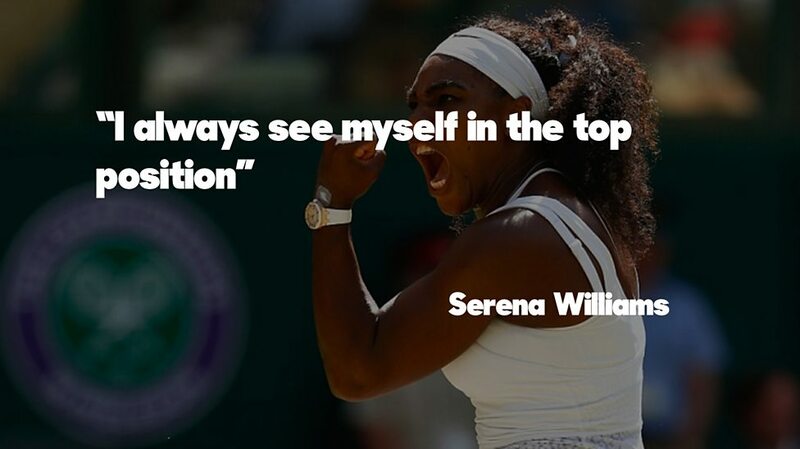 "I always see myself at the top"- 22-time Grand Slam champ Serena Williams is arguably one of the most successful athletes of all time. Unbreakable self-belief is one of the hallmarks of her approach. In 2012, a ground-breaking experiment tested the effectiveness of three psychological tools -- self-talk, visualisation and if-then planning -- in a high-pressure online game. Click to learn more about these techniques. 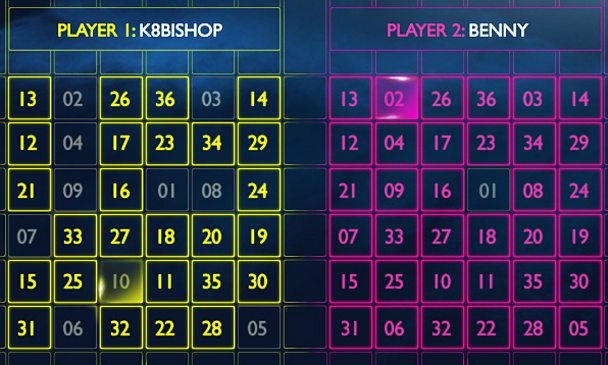 In the high-pressure online game, participants (left) were asked to click on the numbers 1 to to 36 in ascending order as quickly as possible against a computer component (right). In May 2012, the public was invited to take part in an ambitious mass-participation experiment. 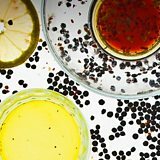 Over 44,000 people took a test on the BBC Lab UK website. They were asked to play a high-pressure game and their performance was measured before and after being instructed to use one of the three techniques above. The results -- published in March 2016 -- show that psychological techniques do seem to be effective for improving performance in high-pressure tasks and will act as a basis for future research. Such research could examine situations where performance really matters, and could be used to find out what techniques are most effective in the real world. So it's starting to look like these techniques -- simple tricks you can put into practice yourself -- can really help all of us in pressurised situations. Which sports psychology techniques are used in the following areas? Sports psychologists often work with companies and public organisations to help individuals perform better under pressure - and public speaking is a key part. Visualisation is thought to be effective at improving the performance of surgeons. Medical practice scripts often include detailed visual cues. Some organisations advocate self-talk as an effective way to raise employees' games at key moments - such as job interviews. 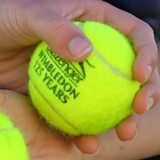 Why are left-handers more likely to win Wimbledon?